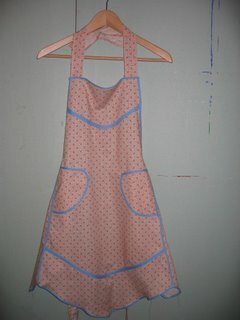 The studio has now been converted back to the sweatshop. 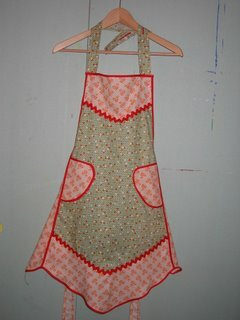 This friday, Wendy Wu and I will be doing the window for the Women's Exchange on Charles street. 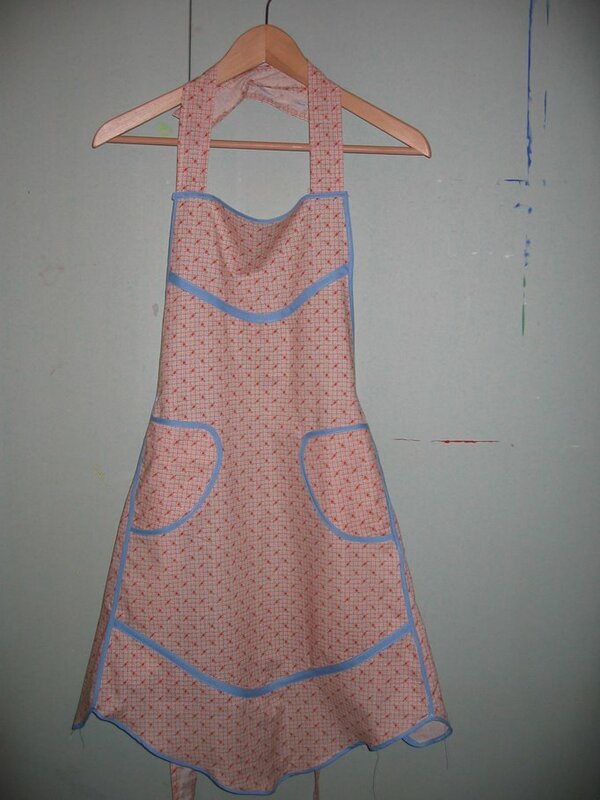 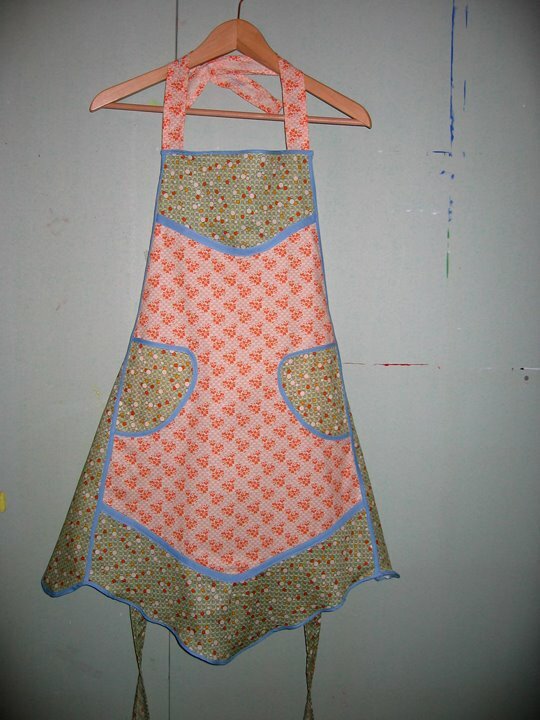 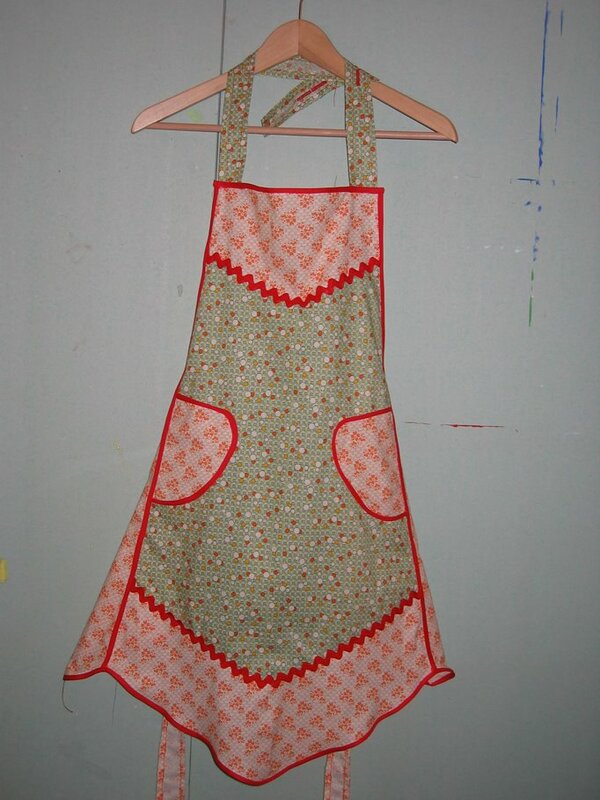 My aprons, pillows, and sock monkeys will be offically on sale at the Womens' Exchange. Here are three of my newest aprons that I completed this past weekend.